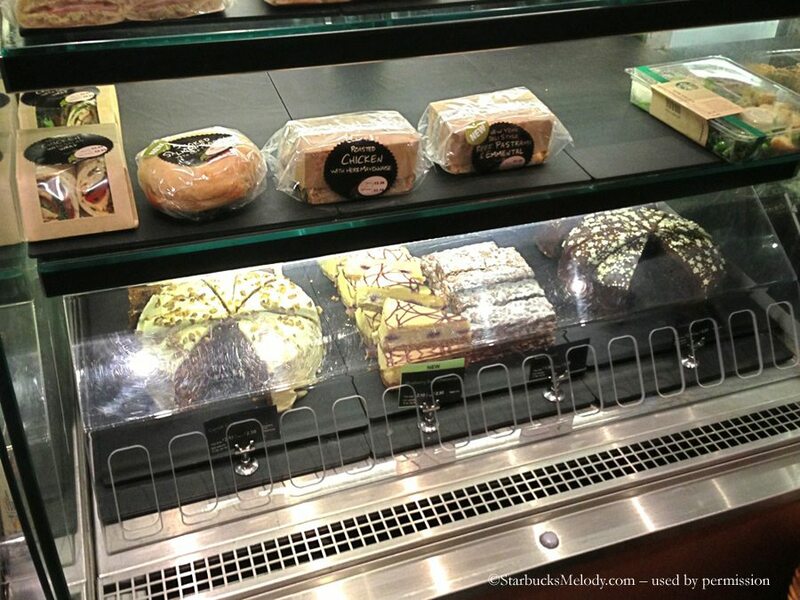 A reader in Belfast sent me some great photos of his neighborhood Starbucks store. 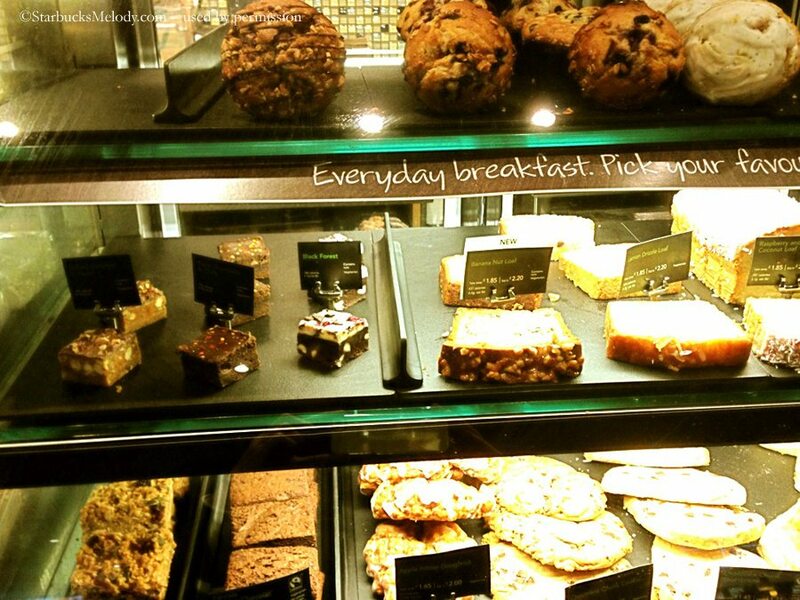 I always think it’s fun to have a glimpse at what international Starbucks stores offer. There are just a few things about these pictures that I want to highlight. Last but not least, the reader sent me a photo of the special Queen’s Jubilee mug available at this store. I’m a little surprised that this store has any left. That mug is highly collectible. 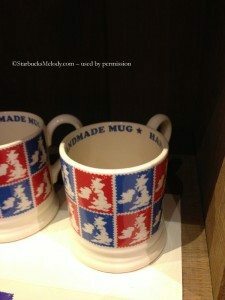 Starbucks partnered with a small British pottery firm called Emma Bridgewater, located in Stoke-On-Trent, and only produced 6,000 of these mugs to be sold in Starbucks stores in the UK and Ireland markets. I have seen them on eBay in the past going for $50 or $60, but at the moment I can’t find any on eBay. I wish I was there to buy one! Hope you enjoyed your quick trip to Belfast! Red Stamp app & ecards: Recognize your favorite Starbucks barista with the new collection. 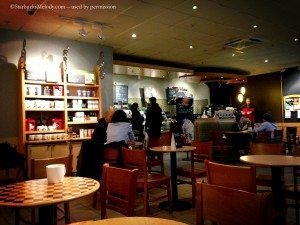 Promo: Register a Starbucks Card, get $5 on your card from Starbucks. Just a small correction, Stoke on Trent isn’t the firm, it’s an English town famous for making pottery. The company is Emma Bridgewater. They do lovely mugs. This caused a lot of tensions, however thats how it is in terms of administrative divisions. 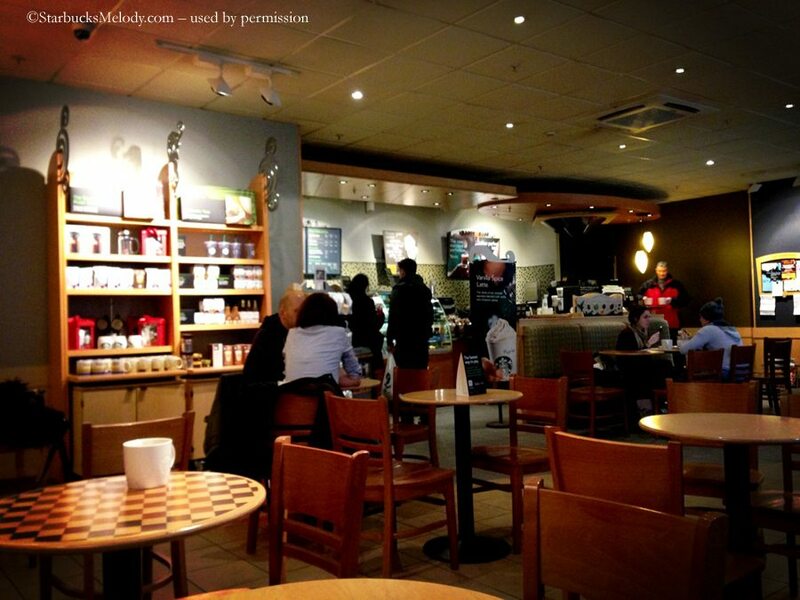 @Melody- One important note abut this location is these(Ireland Starbucks’s) are among the only Starbucks locations that are franchise-owned in the world(not Licensed) . 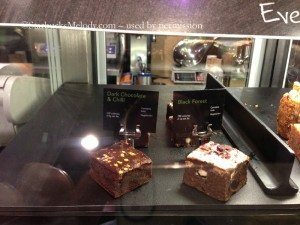 Back during September (I think) Starbucks sold their entire store-base in Ireland to a company that has experience in being a franchise. @Rose – Thanks for pointing out the error in the name of the mug firm. It’s fixed now. I know I’d read that it was Emma Bridgewater! 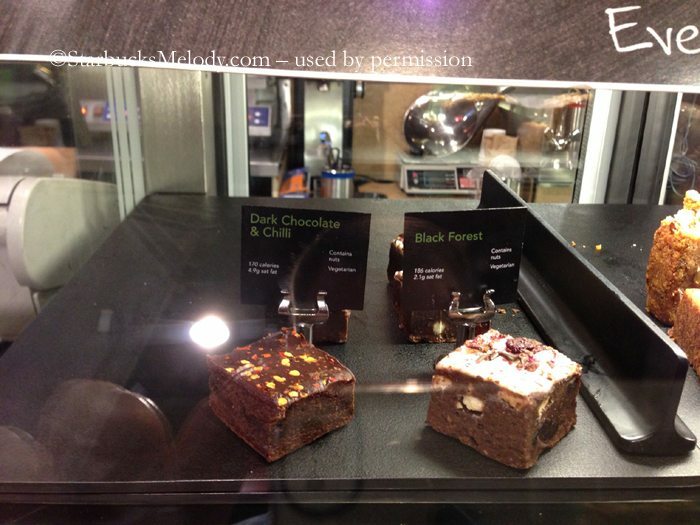 I will say that some of this has really worried me what Starbucks is doing in this market. I don’t tend to think that franchising is good for the brand. I understand that a licensed join venture can make sense, but the franchising seems like a bad move. Melody so agree about the food! Too bad we cannot get a campaign going to bring back the mini treats. The checkerboard table caught my eye right away and how neat it would be to have one of those in a USA store. Hey Melody, and fellow Melody fans! As everyone has voiced, I do very much miss the old petites, especially the mini cupcakes (the peanut butter ones were dangerously good) and the Salted Caramel Sweet Square. All we have now are the cake pops and the mini cherry pies. On the topic of tables, I’m surprised at the number of people who have expressed a nostalgia for the checkerboard tables, and their scarcity in the US. More than half of the tables in my store are checkerboard! I work in a corporate operated store (number 8517) in central North Carolina. I know my store has these tables, and I’m pretty sure all the other stores in the district have them as well, except for the stores that have had their Remodel in the last year or so. Our store is due for the remodel shortly, so we’ll probably lose them, but I just wanted to let everyone know that they do exist in more remote markets! @BaristaMatt – Awww great comment. I haven’t seen a checkerboard table in so long. I wish I could snag one from your stores. 😉 I adored those mini peanutbutter cupcakes. I am pretty sure I gained weight right when the mini treats were very first launched. And that salted caramel sweet square was fantastic. 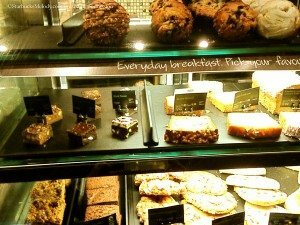 The thing of it is, if Starbucks is eventually really gong to go to all La Boulange pastries, it seems unlikely we will ever see the return of those great original mini treats. Sad face here. I will keep wishful thinking. Hi all, these are my pictures! Thanks for posting these Melody! To clarify a few things. Belfast is in Northern Ireland and therefore part of the UK (Great Britain). The stores in Northern Ireland are part of the UK business and therefore are company owned (apart from one at Belfast International Airport). All the deals etc we have and myStarbucks rewards we have are the same as in the rest of the UK. I was in a Dublin store at Christmas and you could tell the difference that it was franchised owned. I saw the Emma Bridgewater mug when I was in London a few weeks ago. As far as I know we’ve never had these on sale in Northern Ireland. If I had realised how collectible they were I would have bought a few of them! The store does look a bit tired. Another store I go to has recently been renovated into a much more modern style.